Lost: One wife and mother. Found: Their forever family? Finding the wife he’d believed lost to him forever in a remote Scottish village seems like a miracle to wealthy CEO Thomas Collier. Rosalind is suffering from amnesia — she can’t remember anything from before her accident, including her husband and their daughter! 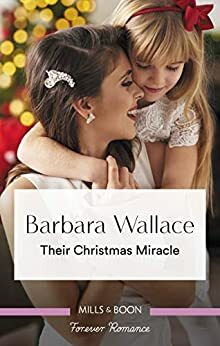 As Christmas draws near, back in their London penthouse, can Thomas help Rosalind regain her past and embrace the loving future they all deserve?